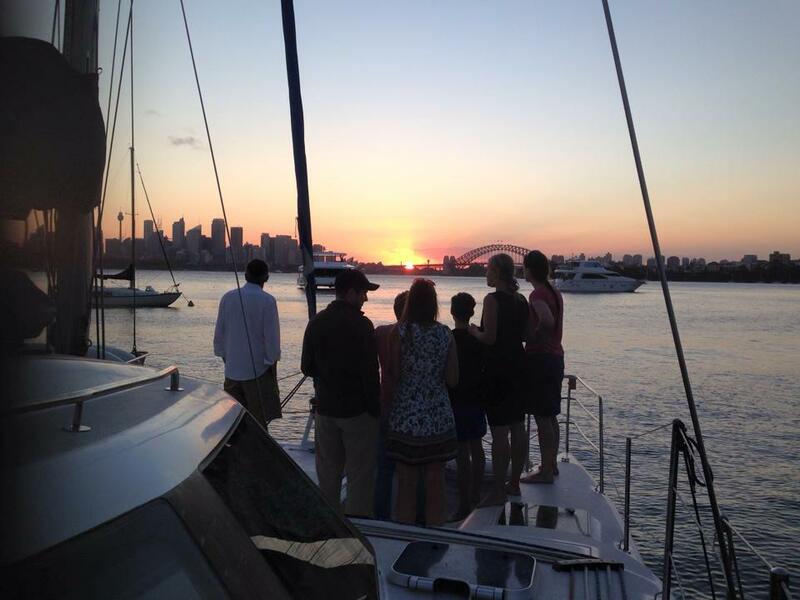 Hire our gorgeous catamaran Seascape for the ultimate Christmas Party for up to 20 people. Step onboard, pump up the tunes, pour the champagne and enjoy an unforgettable charter on Sydney Harbour . Enjoy an Antipasto platter and complimentary bottle of festive bubbles, BYO any other food and drinks, or take advantage of our catering options. Sail past iconic sights such as the Opera House and Harbour Bridge before anchoring in a secluded bay for a swim or play on our onboard paddleboards. You are welcome to bring floaties and party games!